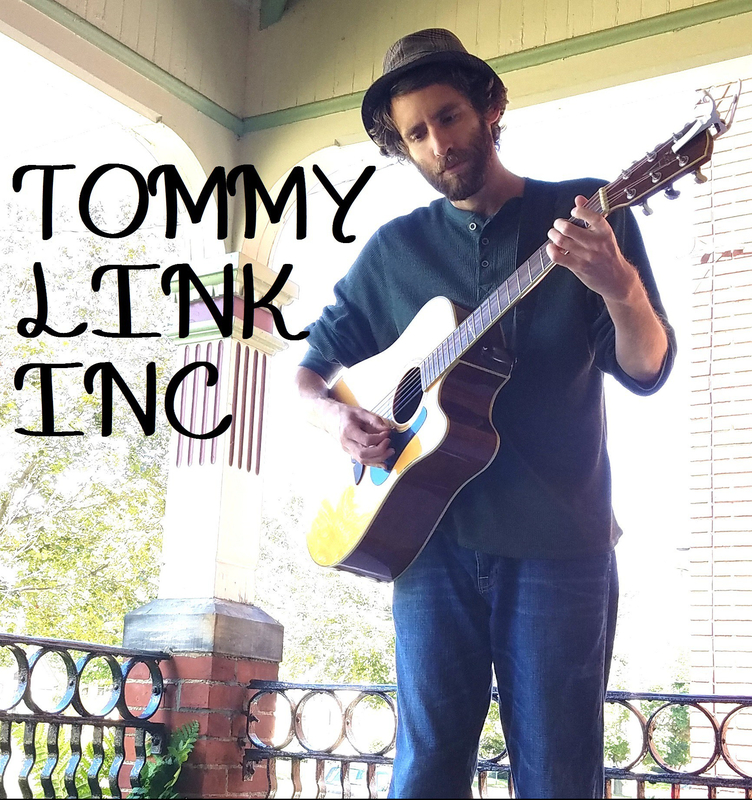 In Need | TOMMY LINK INC.
Word play song! The writing process of this song sort became a rhyming exercise; each line has four rhyming words and ends with a word to rhyme with the second line of its verse! Almost kind of regrettably, the feeling and meaning behind the lyrics is meant to be pretty strong, so I hope the rhyming acrobatics don’t cancel out the significance of the words. To be blunt, the pressure to “succeed” in life is terrifying, isn’t it? I was fortunate enough growing up to have parents who, of course, wanted me to be well off, but always understood when a less than practical life choice involved putting happiness first. But honestly, the social stigmas of scaring people into fighting in the rat race and uniting personal worth with bank accounts is out of control. So if you’re wondering what I’m “In Need” in this song, I’m in need of knowing that I have more options in life than a. being wealthy or b. being pointless.